Our hotel is located directly near by the Mosel in the historic wine town of Traben-Trarbach. Spend your holiday with us on the Mosel, one of the most relaxing and romantic river landscapes in the world. .
With 25 spacious rooms, 27 to 40 m2 and beds up to 210 cm. Stylishly furnished, modern rooms with Wi-Fi, LCD TV and USB port to watch your movies and pictures or listen to your music..
A balcony and Moselle view, in a quiet location directlynear by the Mosel. New modern bathroom, shower & toilet, cosmetic mirror and hair dryer. The hotel has a restaurant, bar, smoking room and a large terrace right on the Mosel. Enjoy the peace and relax on our terrace with stunning views of the Mosel . This modern hotel lies directly near by the River Mosel, 1 km from the historic town of Traben-Trarbach and the train station, and 22 km from Frankfurt-Hahn Airport. Hotel Krone offers free Wi-Fi and free parking. The cozy rooms are tastefully decorated. Some rooms have river views. 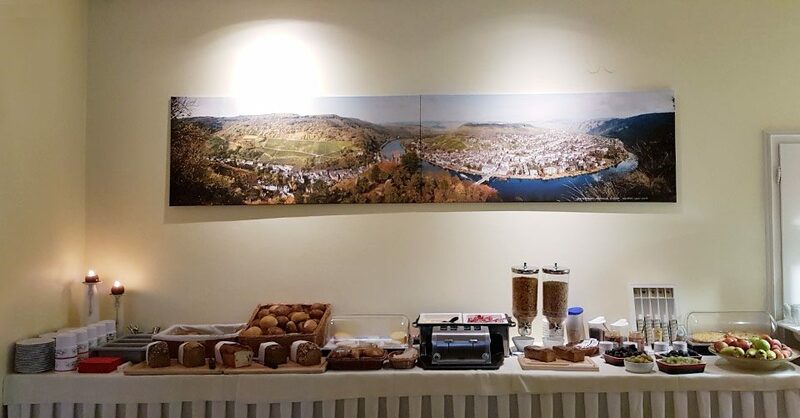 Every morning, the Hotel Krone offers a delicious breakfast buffet. You can also explore Traben-Trarbach and the beautiful Moselle landscape. 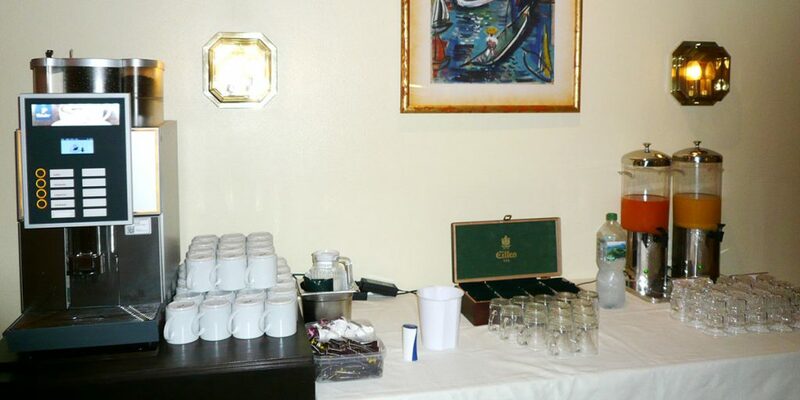 Sports activities, wine tastings, boat trips and hiking tours can be arranged directly at the hotel. The restaurant specializes in excellent fish dishes, which can be enjoyed on the terrace looking the river, accompanied by a fine local wine. 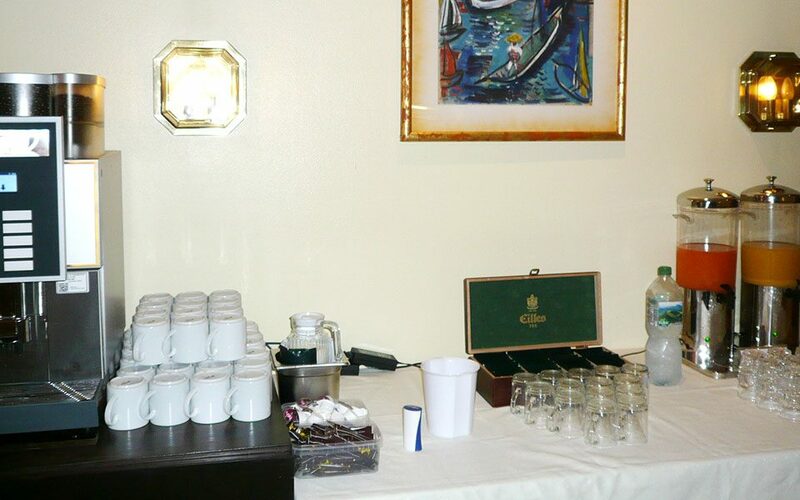 Guests can enjoy a drink at the bar in the evening.